Striking chestnut gelding WASHINGTON STREET delivered his owners an early Christmas present when he scored his second career victory at today's Christmas Eve meeting at Beaudesert. Appreciating the step-up to 1400m at his third run this campaign, the son of Toorak Toff raced on the pace and kicked clear in the run to the line for apprentice Michael Murphy to win by 2.75 lengths. 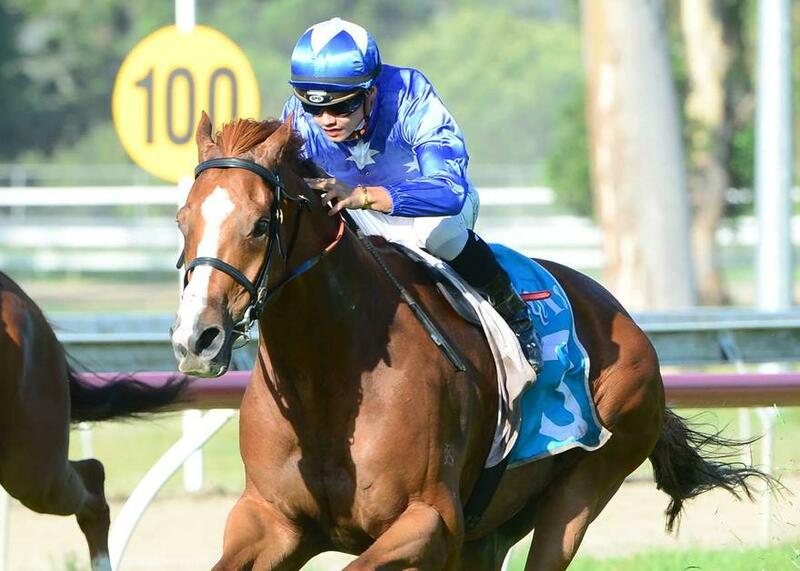 WASHINGTON STREET has now recorded two wins and a second placing from his only three starts at 1400m. The win took his earnings past $33,000 from just 8 career starts.